Today I had the pleasure of attending yet another fab meeting of DFW Indi Publishers. Networking and wonderful takeaways yet again, thanks to the speakers provided by Charlotte Ann Moore, Organizer. Today’s guest speaker was Thomas Umstattd Jr. founder and CEO of AuthorMedia. He gave an info packed talk on the in’s and out’s of social media marketing. Wow, amazing! All the things that you didn’t know about Facebook, Twitter, RSS feeds and how those jewels can make or break you as an author, whether published Indie or though a large publishing house. Gone are the days when an author can simply write a book, get an agent, and publish through a large house only to sit back and watch their book sell. No, no an NO! In today’s electronically charged arena of publishing, the author must build their own social media platform. 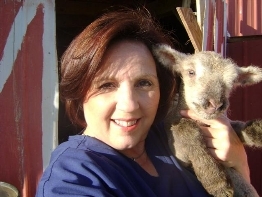 With a savvy combo of Facebook, Twitter, and blogging, the author can take their book from 200 copies to 20,000 with the right combination of know how. This is where AuthorMedia comes in to play. They take your materials and guide you through the maze of the electronic marketing fray and frenzy. De-mystifying #hashtags, timelines, google stats, and the all important SOE (search optimization engines). Thomas and his crew can do everything from building your website, to educating you on how to build and maintain your digital author platform from which to launch your book to a best seller! Just great stuff. Please check out his website and social media connections! Happy tweeting, blogging, and facebooking! Not to mention writing. What an experience Indie publishing has been. Grassroots marketing, beating the pavements, talking, selling, marketing. . . it can all be exhausting. But it seems to win the day. That and of course a good story, which clearly FLYING SOLO is indeed! All of the reviews from customers have not only been good, but stellar. It still has not changed the minds of those staid individuals who believe that Indie publshing does not work. To those people, I would say…GAHHHH!!! have you met Amanda Hocking? A good book is a good book. Word of mouth is everything in this industry. Great stories are great stories and if written well will indeed sell. 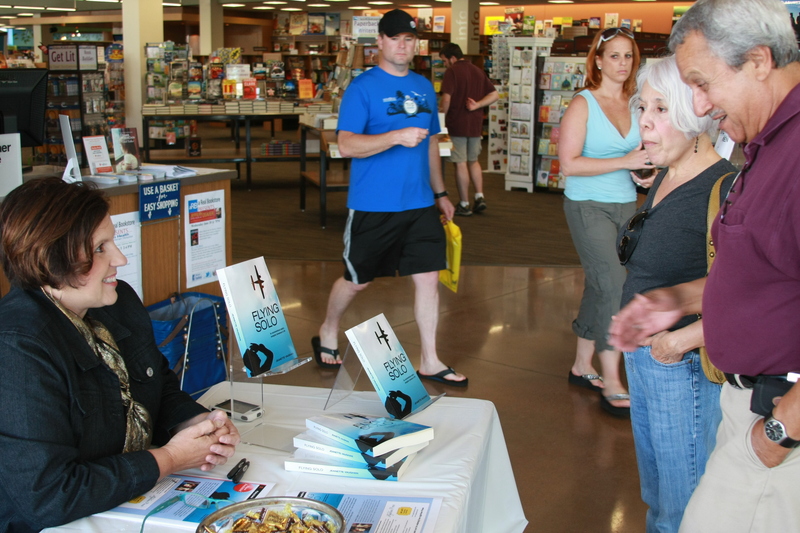 To those who have snubbed, I will just politely invite them to the next book signing event. Word of mouth is everything! Talk about it. Blog about it. Shout it from the rooftops. If it is a good story. . . . and you did your homework with editing and writing. It will sell!!! For now, I am happy to help other writers who are outstanding and need a voice! Please contact the Indie publisher willing to listen and read your works! That is AgeView Press. www.ageviewpress.com Without that opportunity. . . I would still be papering my walls with rejection letters instead of celebrating at book signings like this! Stop thinking about it and just do it! NIKE had it right! 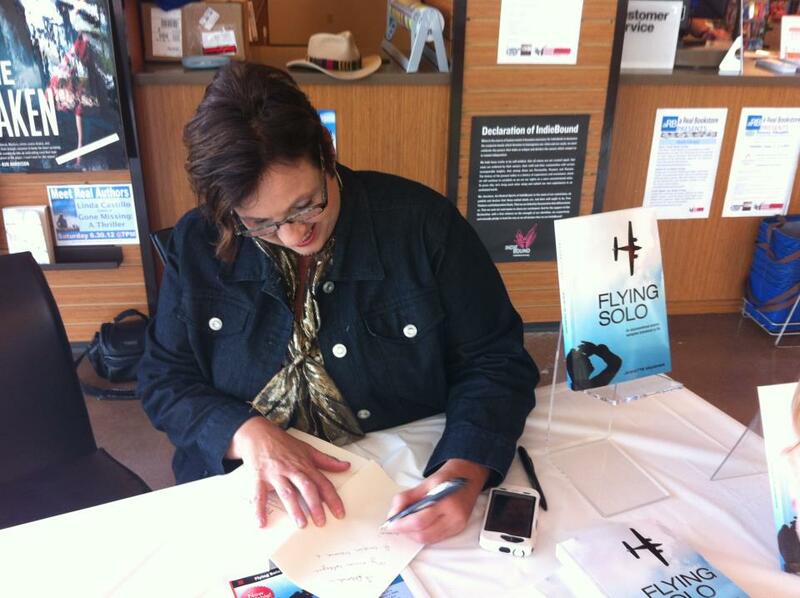 Saturday was amazing, as I completed the first book signing for FLYING SOLO. Very exhilerating to see people excited about your book. What a charge to personlize it for them. 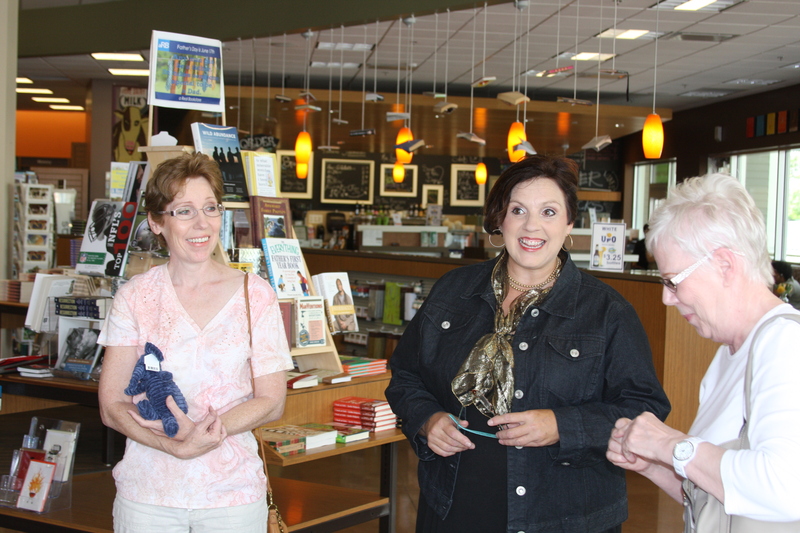 Many thanks to Cathy Davis, organizer of McKinney/Allen/Frisco Bookclub who networked getting us a signing at ARealBookStore at the Villages at Fairview, TX. With the metrolplex of DFW home to over 2 million people, it is hard to believe that ARealBookStore is the only independent bookstore in the area. So cool to see its huge expanse of books. There is a wonderful cafe selling coffee, wine, and eats. As well as a food demonstration area for writers of cookbooks. Great children’s spot with theatre etc. Awesome job ARealBookstore. Everyone should take an excursion there. You will not be disppointed. And don’t forget to order your copy of FLYING SOLO! Check out the flavor of ‘Nawlins in this book trailer for my new novel FLYING SOLO. The book is available on Amazon in print or Kindle. In addition, you can get your own personalized copy by ordering from AgeView Press. 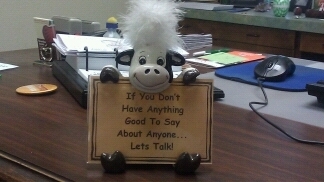 www.ageviewpress.com Order today! All proceeds from the sale of this book go to purchasing medical equipment for my son Harrison who has Duchenne’s muscular dystropy. We need a wheelchair van with airconditioning!!! Thanks for your support!